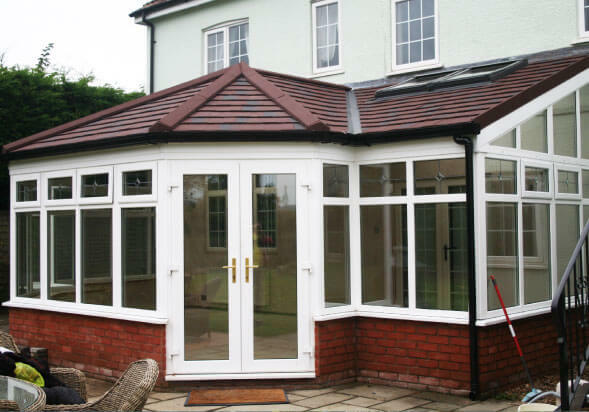 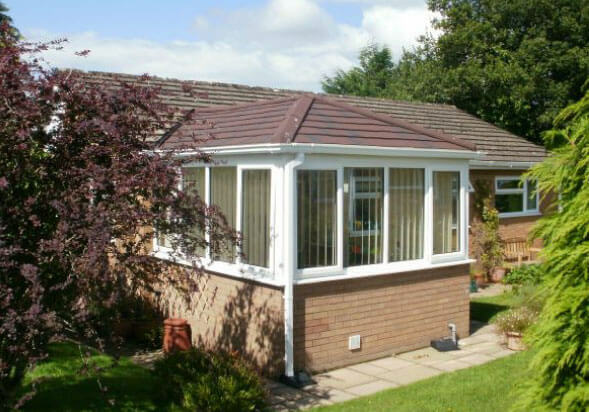 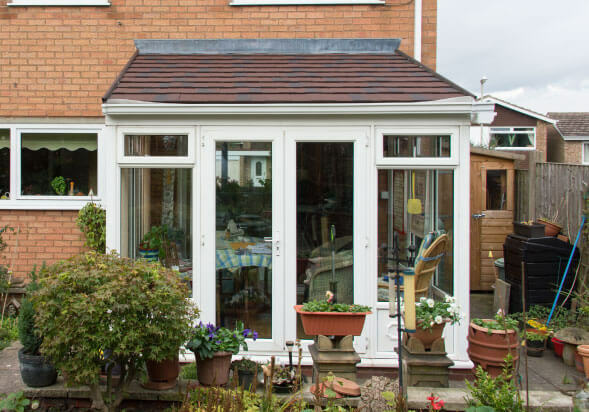 There are a number of different conservatory styles and we can offer a solid roof solution for virtually any shape or size. 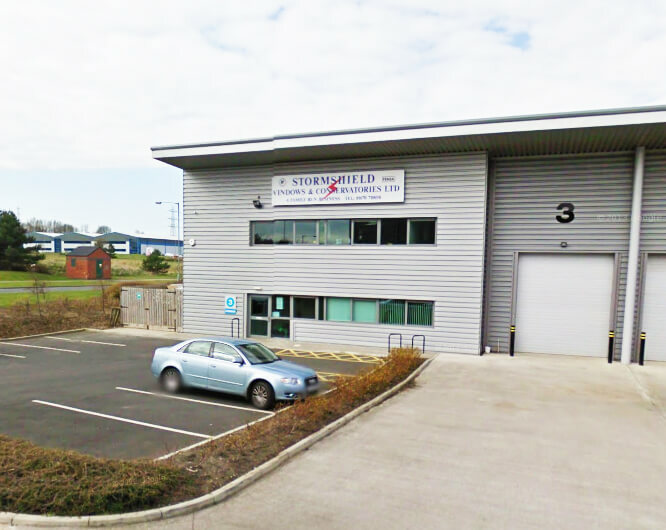 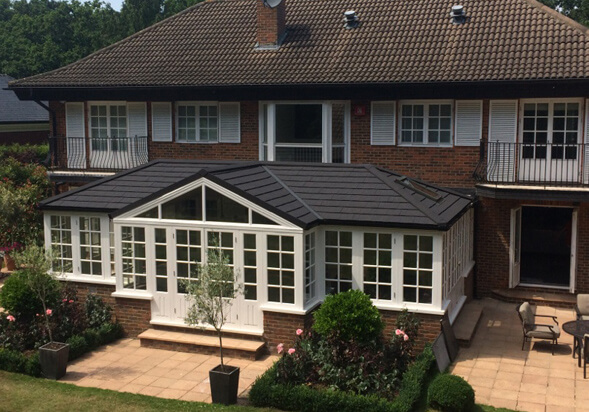 When choosing a Guardian Roof, aesthetics is key before construction begins. 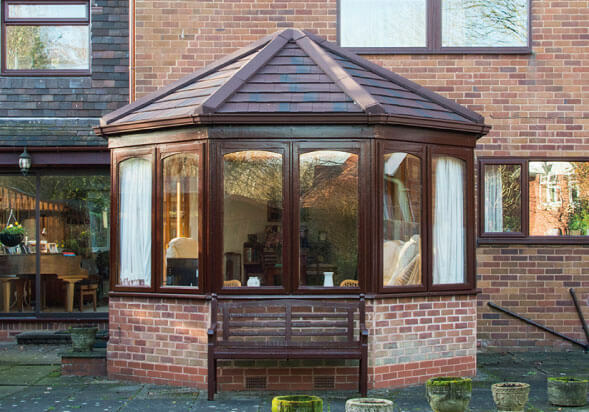 Installing a Guardian Roof can transform the appearance of your home, so it is important to find something that will transform it in the most positive way possible. 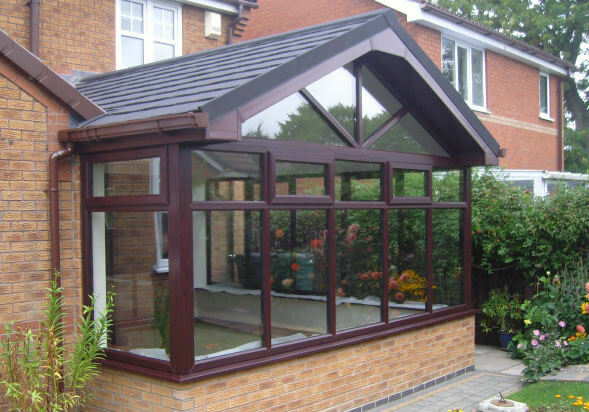 Stormshield will give you a selection of styles so that you can make a decision that is best for you.